Man of the Match : Quinton de Kock. 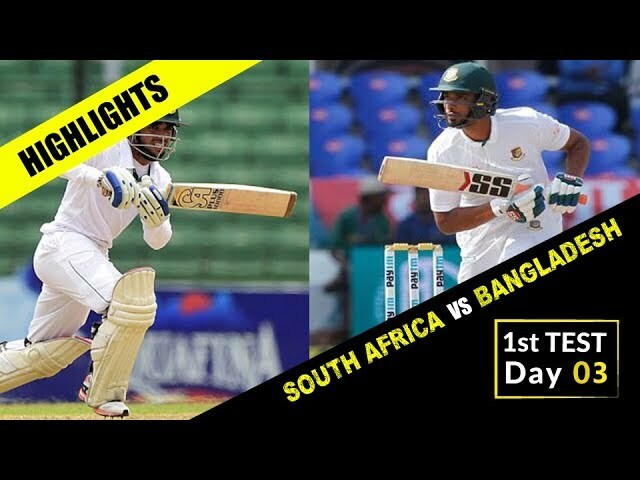 Bangladesh suffer a disappointing start in the 3-match series against South Africa. 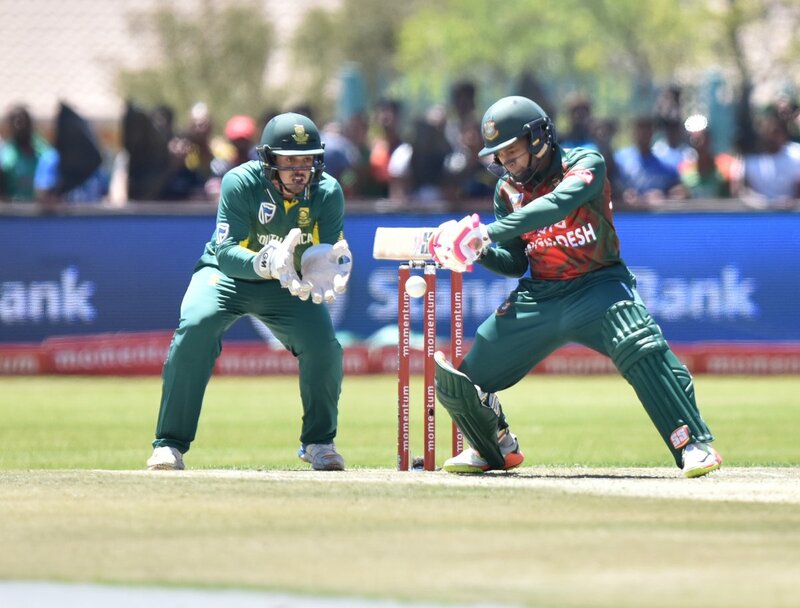 Tigers lost the first ODI against South Africa by 10 wickets at Diamond Oval, Kimberley. After winning the toss, Mashrafe Bin Mortaza elected to bat first. Liton Kumar and Imrul Kayes had a good start. Liton was dismissed after scoring 20. After the departure of Imrul Kayes on 31, Shakib Al Hasan and Mushfiqur Rahim added 59 runs in the third wicket partnership. Imran Tahir got rid of Shakib on 29. Mahmudullah, Sabbir Rahman and Nasir Hossain all got the start but failed to capitalise on their innings. But Mushfiqur Rahim’s fifth ODI century helped Bangladesh to post 278 for 7 in 50 overs. Mushfiqur was unbeaten on 110. Debutant Mohammad Saifuddin was the fourth victim of Kagiso Rabada on the last ball of Bangladesh innings. Rabada picked up 4 wickets for 43. In reply Hashim Amla and Quinton de Kock gave a solid start to South Africa. Mashrafe used seven bowlers but failed to break the opening partnership throughout the South Africa innings. 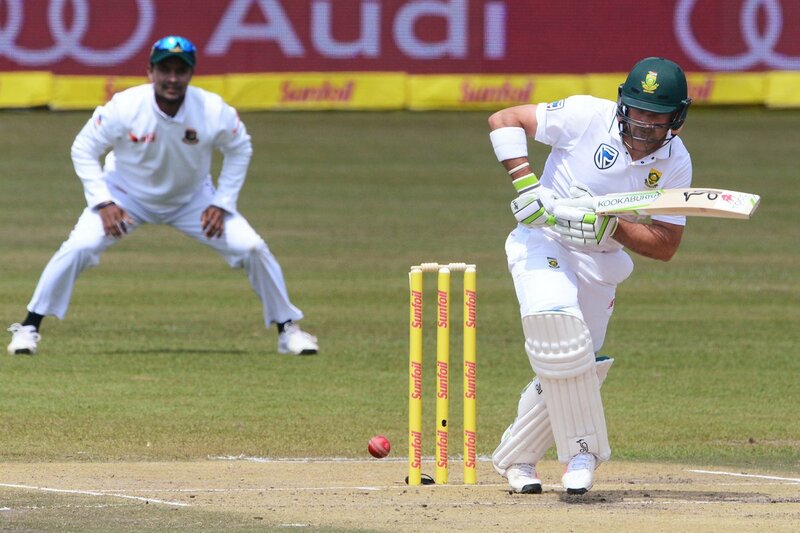 De Kock remained not out on 160 and Amla on 110. Second match of the series will take place at Boland Park, Paarl on October 18.